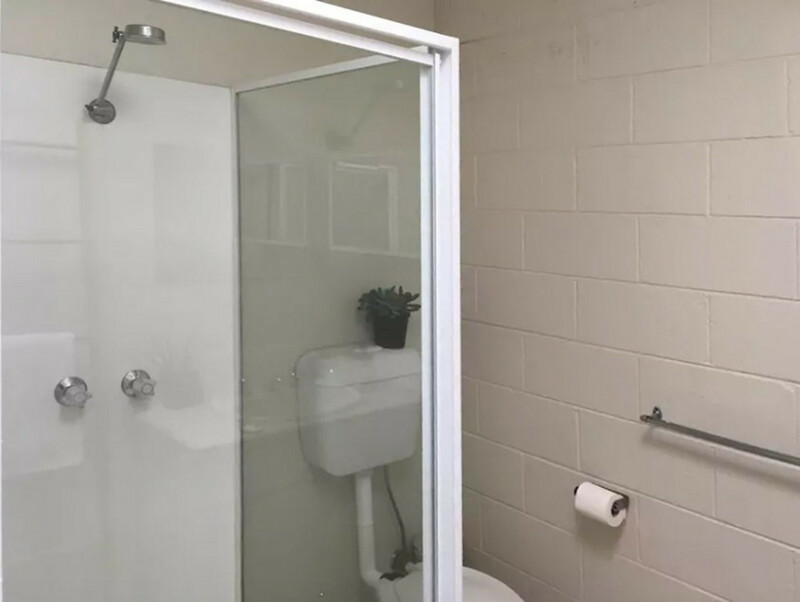 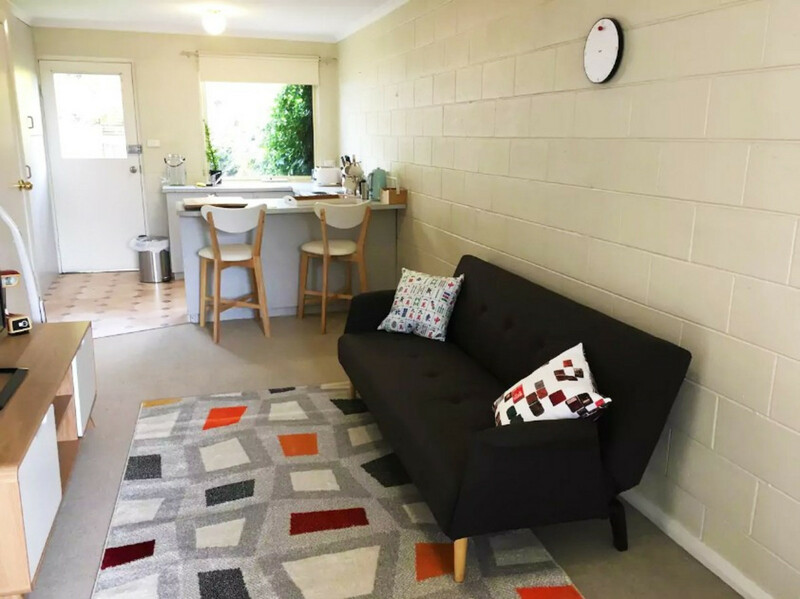 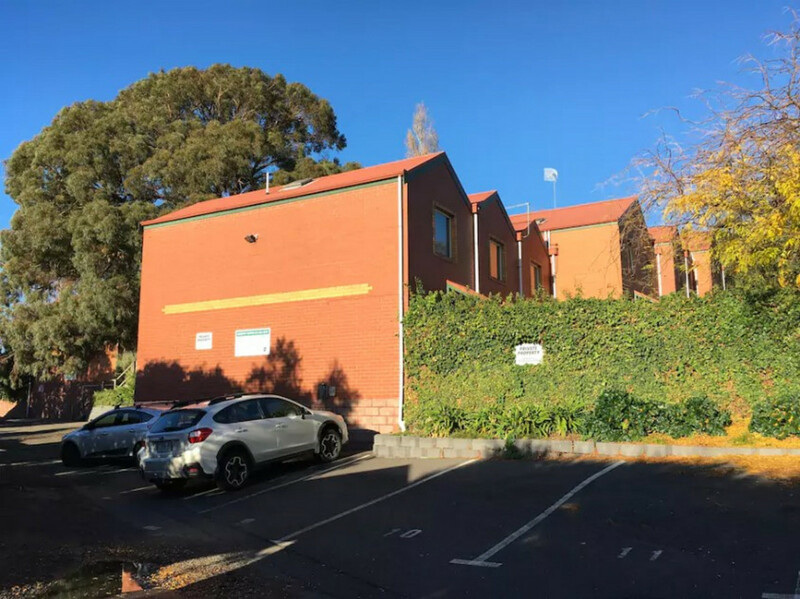 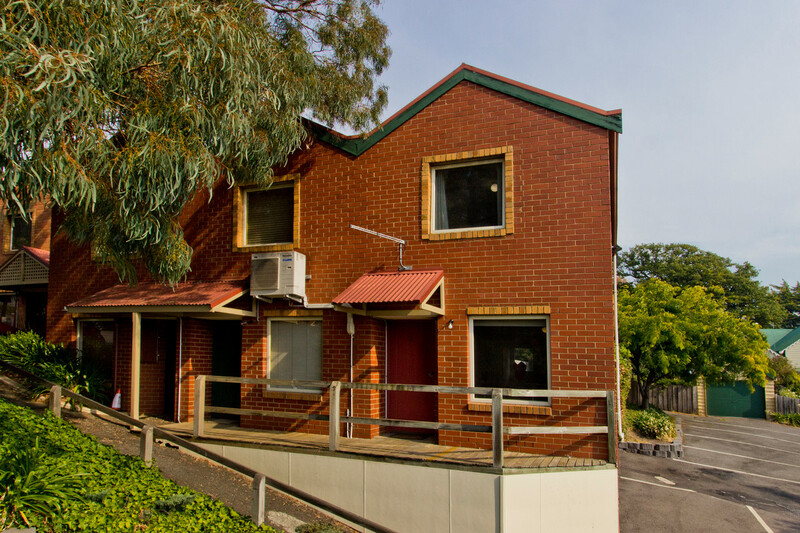 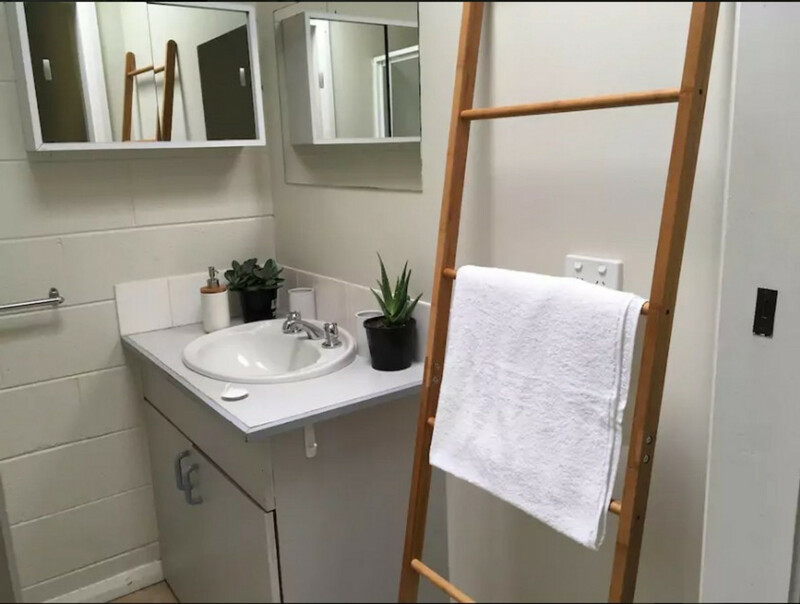 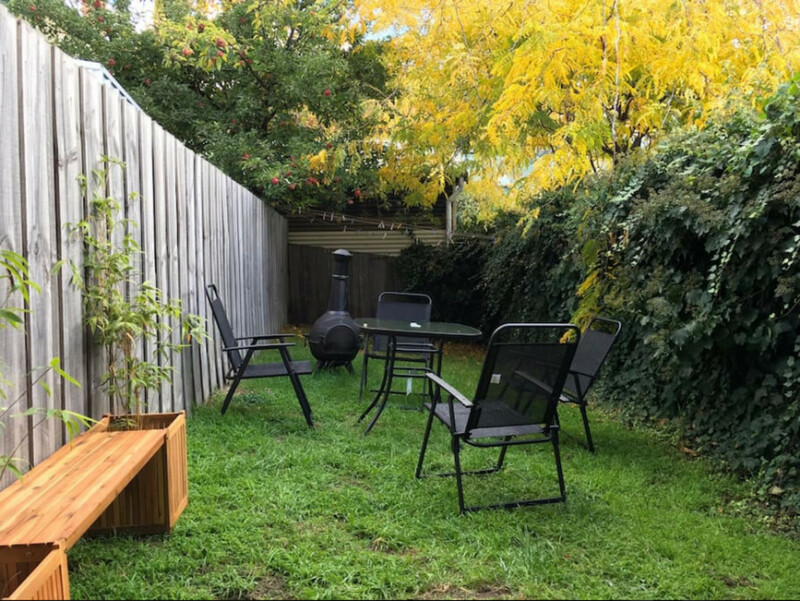 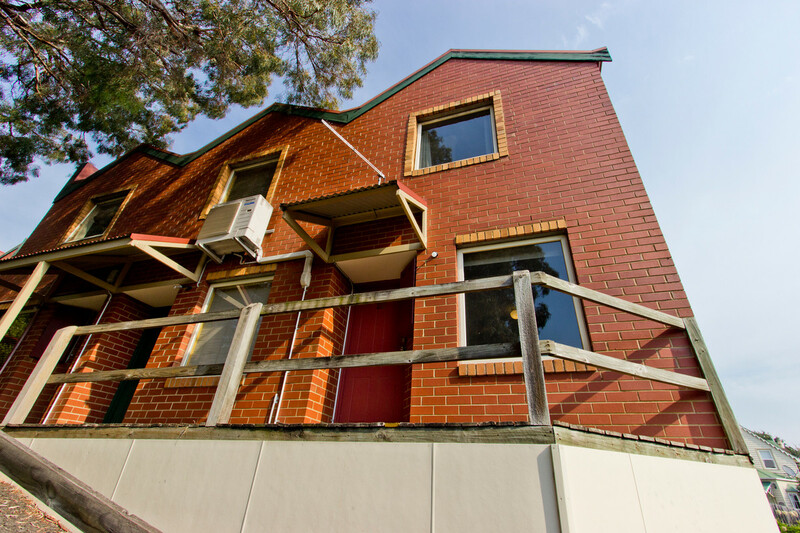 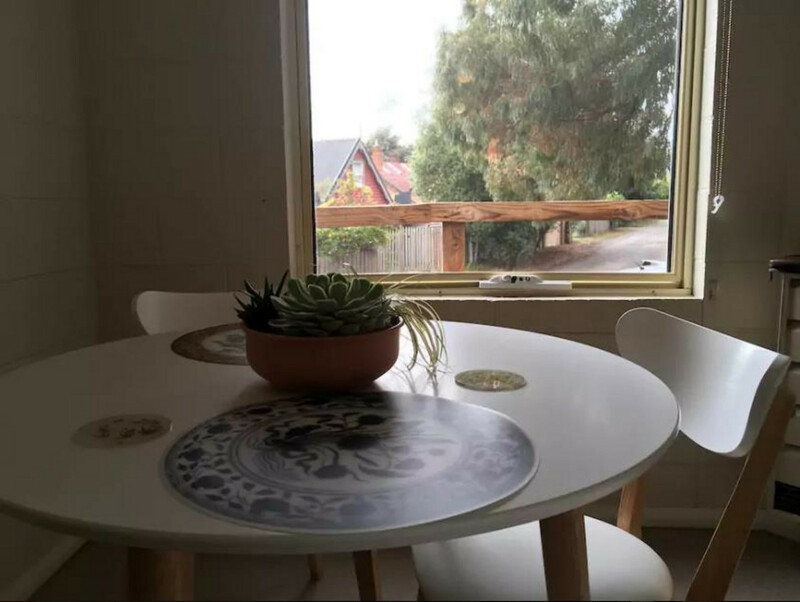 This perfectly located fully furnished townhouse is just 3 minutes walk to the Launceston City Centre and our beautiful City Park is just across the road. 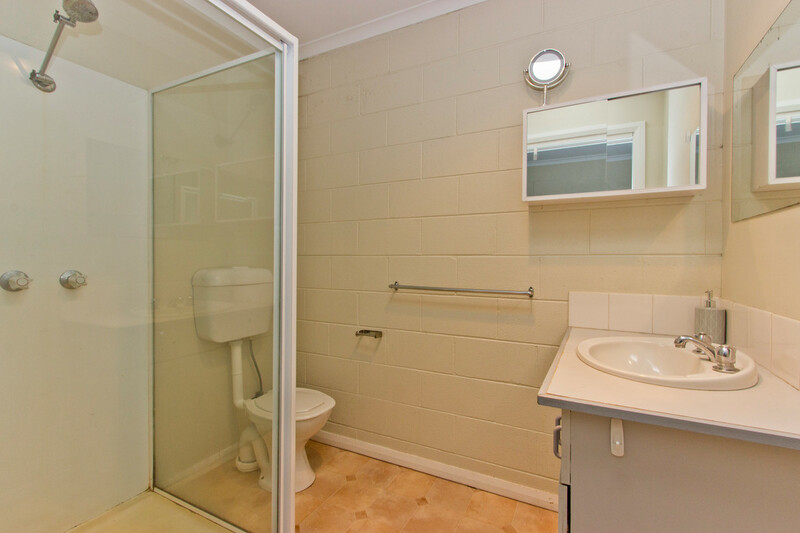 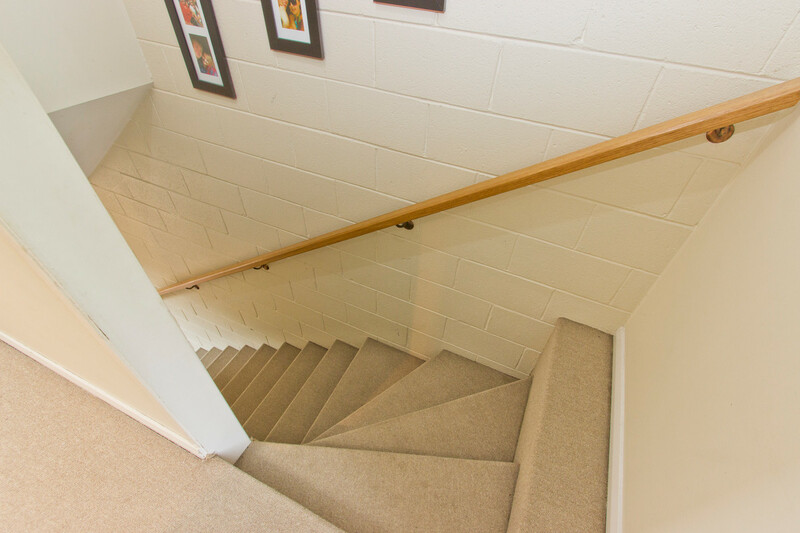 This townhouse has two spacious bedrooms. 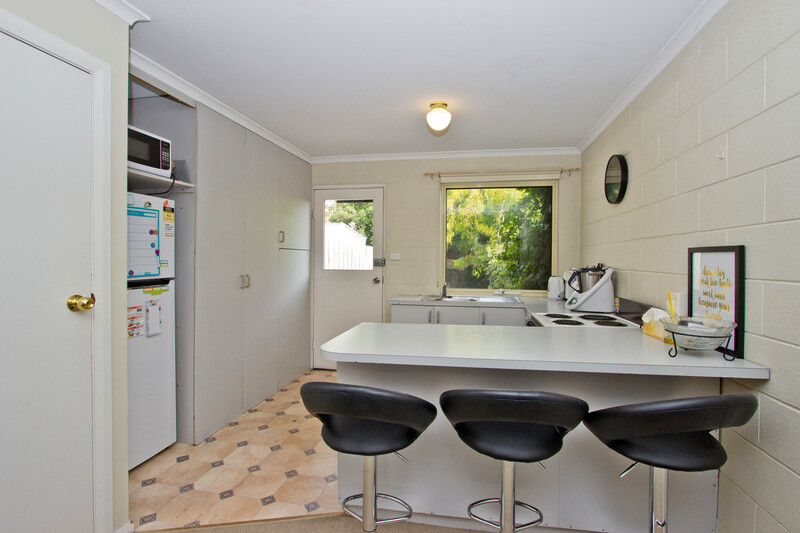 The kitchen offers loads of bench space and that leads to a lovely private little courtyard garden It has a breakfast bar and it has a newly updated bathroom. 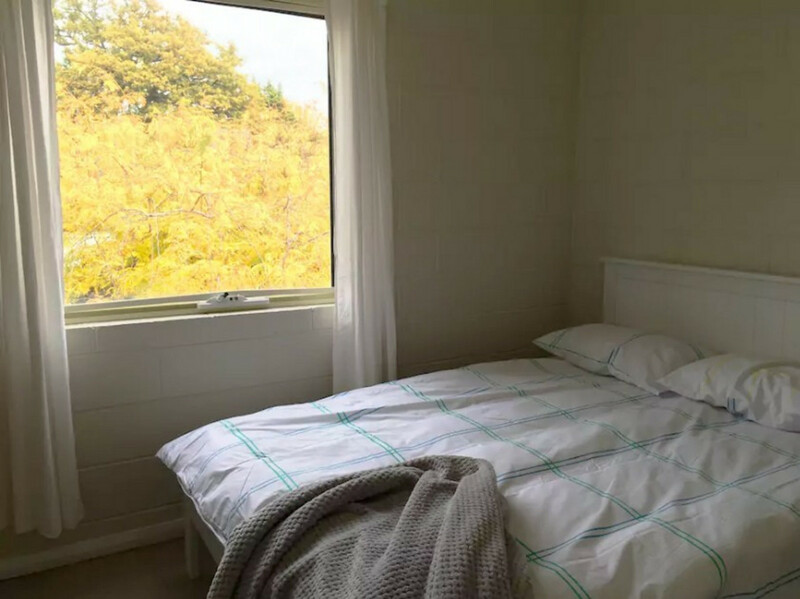 It has a heat pump but its corner position draws in all of the afternoon sun which keeps the house warm all day.